That’s exactly what I had as I sat glued to my computer screen this morning. Goosebumps. We have been waiting so long for this. 2017 brought destruction like we’d never seen in the Marvel cinematic universe. Avengers: Infinity War left us speechless. Literally speechless. No words can begin to describe the ending. Ant-Man and the Wasp –> here. 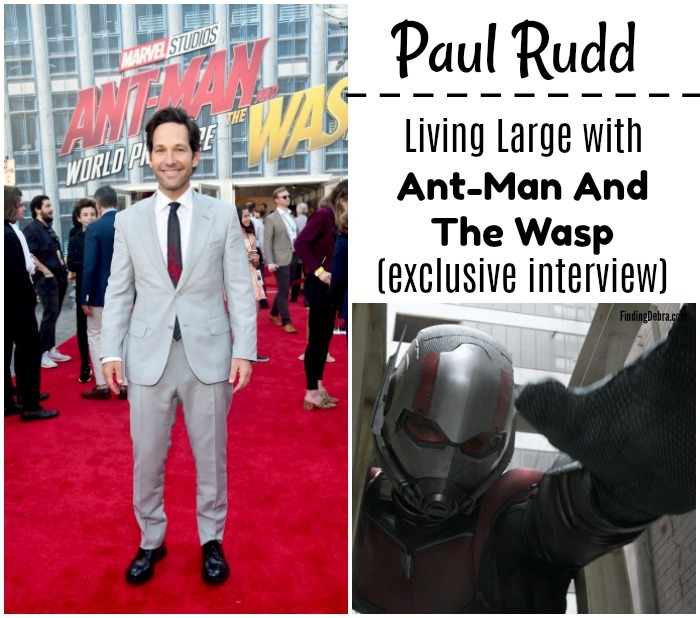 Plus scroll down to the bottom to read all my Ant-Man and The Wasp interviews from this summer! 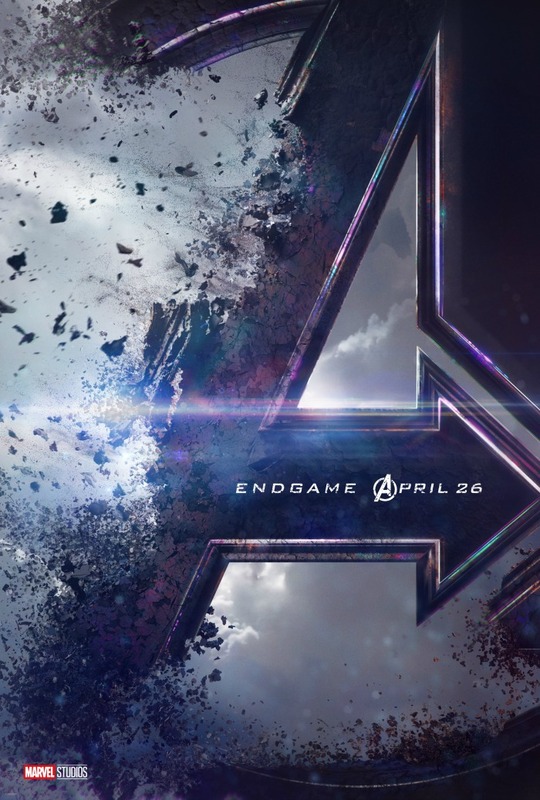 Today, Avengers Endgame official trailer and new poster was released. Finally we can stop calling this next movie Avengers 4. We have a name. Is it the end for certain characters we love (Captain America)? I don’t know, but what I do know is that it’s now called Avengers Endgame and EVERYTHING is on the line. Tears. I’m already crying and it’s not even April yet. While we missed Hawkeye’s character in Avengers: Infinity War, never fear. Hawkeye is back and with a vengeance it seems. Just as he brought down the house with that end movie credit last summer, Scott Lang is the last thing we see on this trailer. You KNEW he had to play an important role in this next film. Let’s watch and prepare to watch again…goosebumps I tell you! In theatres April 26, 2019! I know this movie is going to be SO GOOD but I’m not sure I’m ready for the End Game. I am so ready for this!!! The last movie was so good! I, myself am fully prepared!